To reach Winter Park you can take I-4 in Orlando to State Hwy 426 and head east to the downtown. At the boat dock take the local boat tour of the interconnecting lakes within the town and you are soon surrounded by the Old Florida atmosphere of the area. 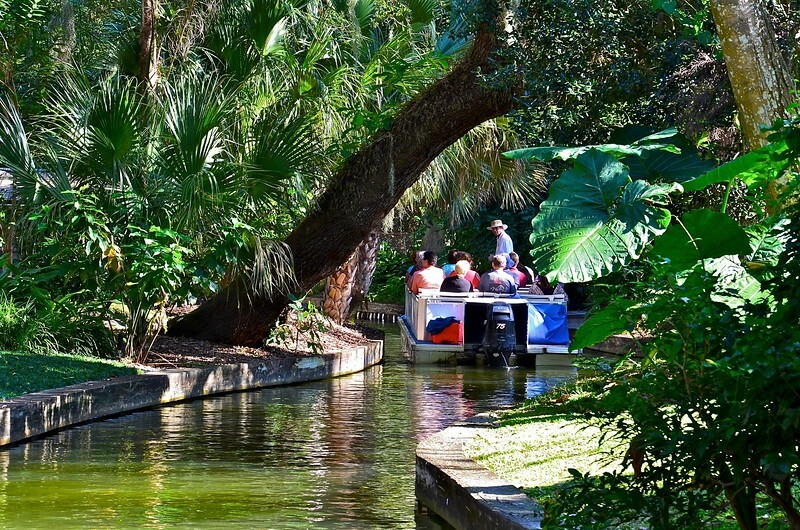 The view of the lake homes, the narrow, winding canals canopied by moss draped trees and the quiet community is a must do trip in finding the history of Old Florida.